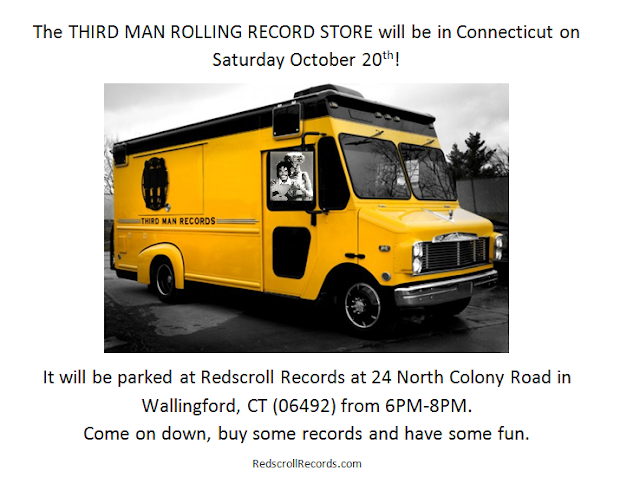 The Third Man Rolling Record Store will be stopping at Redscroll Records on Saturday (10-20-12) from 6-8PM. You can follow the truck on twitter here as well. They make mention of exclusives from time to time and of course say where they at the time. 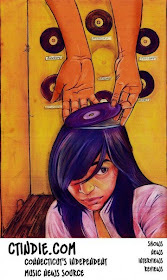 There is also a blog post on the Redscroll Blog here.